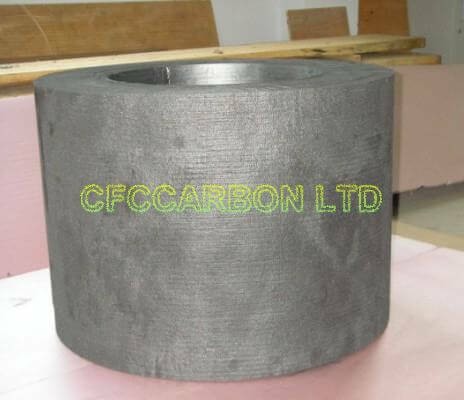 CFCCARBON LTD is a group company, specializing in the production of carbon carbon composite| C/C composite material. 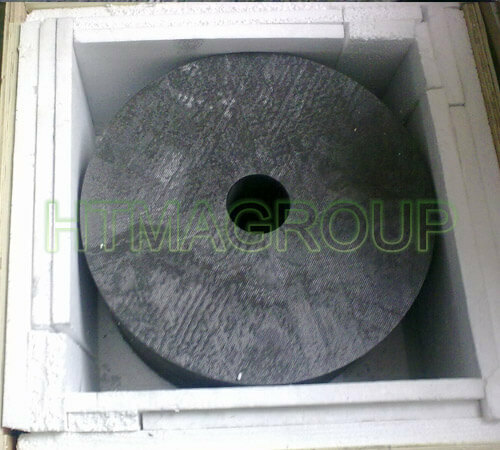 We can produce 2.5D C/C composite with stable and reliable quality. 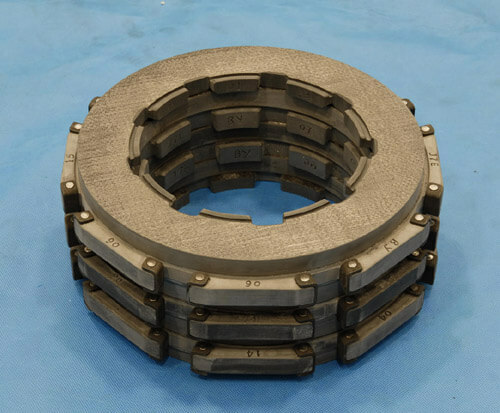 We can produce all kinds of C/C composite Aircraft brakes/ disc/ Disks. 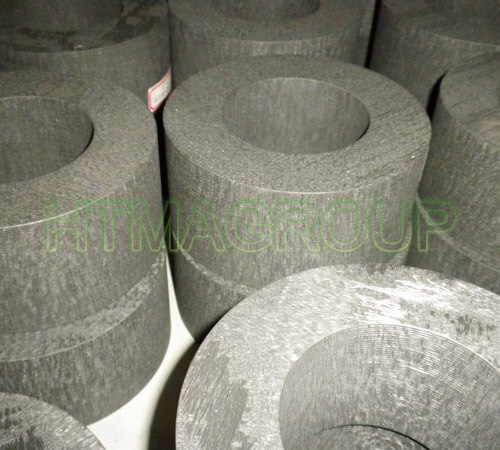 Our company can supply high density carbon composite with stable and reliable quality. We can produce all kinds of High density CFC. with upto 1.9g/cm3 density. CVI , CVD or Pitch coke based processing. temperature: >2000C. Density: 3D, 4D upto 1.9g/cm3. as per customers’ requests. Our company can supply carbon composite heater and heating elements with stable and reliable quality, for Polycrystalline silicon furnace and other furnaces.We can produce all kinds of carbon composite Heater /heating elements, with 2D, 2.5D, 3D. all sizes and density available. 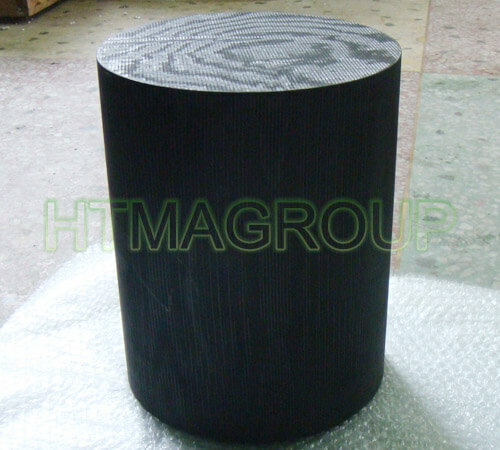 Our company can supply carbon composite insulation barrel with stable and reliable quality. We can produce all kinds of insulating barrel, insulating blankets, CFC Heater /heating elements. with 2D, 2.5D, 3D. Density: 2D, 1.4-1.6g/cm3; 2.5D, 1.5-1.8g/cm3; others as per customers’ requests. 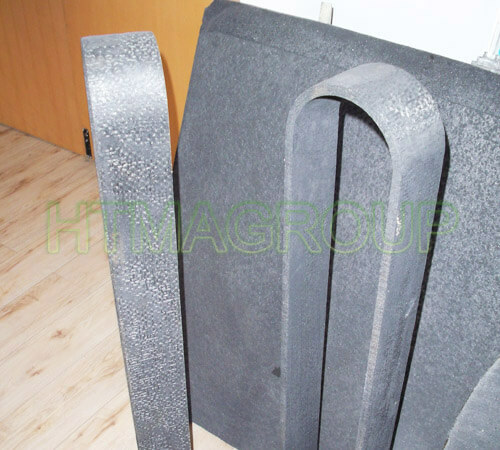 Our company can supply carbon composite mould with stable and reliable quality. We can produce all kinds of cfc mould. With material: 2.5D, 1.6-1.9g/cm3; 3D, 1.5-1.9g/cm3; 4D 1.5-1.9g/cm3. as per customers’ requests. CFC mould has advantages of long lifetime and low competitive costs, compared to graphite mould. Our company can supply carbon composite rods with stable and reliable quality. We can produce all kinds of CFC rods. with 2D, 2.5D, 3D and 4D. Density: 2D: 1.4-1.6g/cm3; 2.5D, 1.5-1.85g/cm3; 3D, 1.6-1.9g/cm3; 4D 1.7-1.9g/cm3. as per customers’ requests. 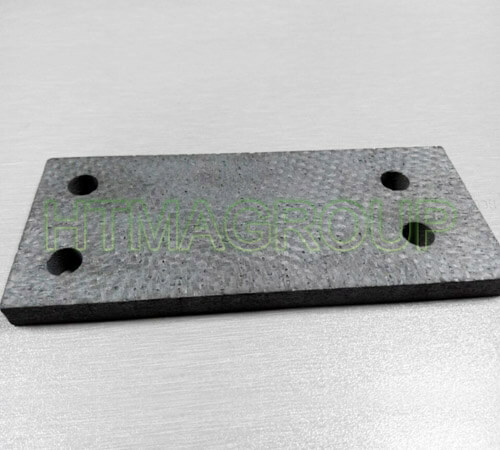 Our company can supply carbon composite plates with stable and reliable quality. 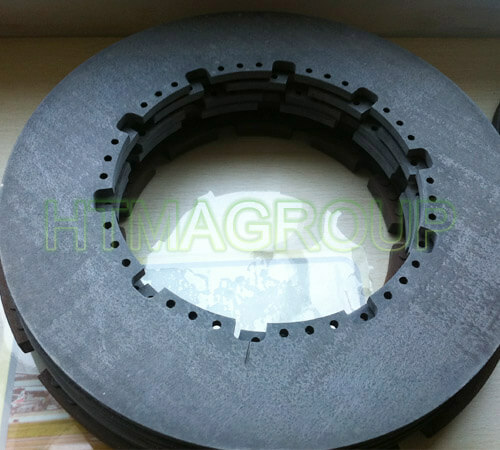 We can produce all kinds of CFC plates. with 2D, 2.5D, 3D and 4D. Density: 2D: 1.4-1.6g/cm3; 2.5D, 1.5-1.8g/cm3; 3D, 1.6-1.9g/cm3; 4D 1.7-1.9g/cm3. as per customers’ requests. Our company can supply carbon composite bolts nuts with stable and reliable quality. 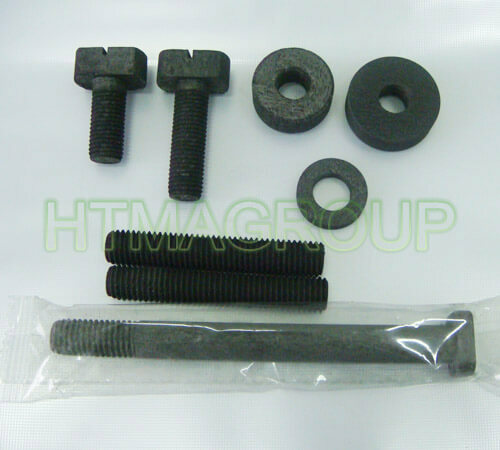 We can produce all kinds of cfc bolts and nuts /screws /studs. Normally With material: 2.5D, 1.7g/cm3. For other material, as per customers’ requests. 2.5D, 1.7-1.9g/cm3; 3D, 1.7-1.9g/cm3; 4D 1.7-1.9g/cm3. 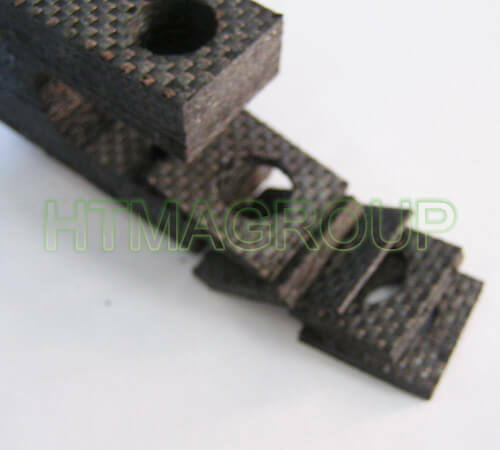 Carbon ceramic composite (C/-SiC) is a carbon fiber reinforced SiC ceramic composite. 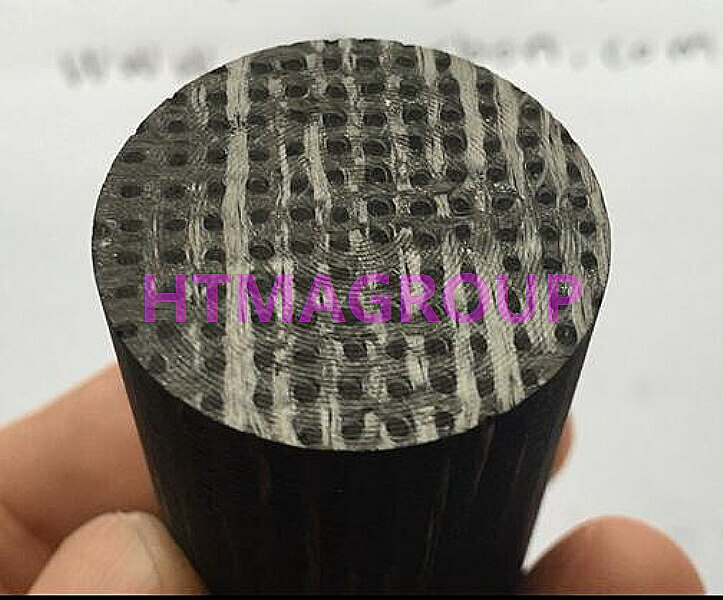 The main matrix component of SiC determines the hardness of the composite, the effect of carbon fiber is to improve the mechanical strength and fracture toughness of the material, and its strength is 5 times higher than steel.